Today we Share a Method to Recharge Jio 4g Sim or Jio Mobile Number Online From Official Myjio app and You will get Rs 50 Off on all recharges Above Rs 98. Before this Article we shared Jio Free Recharge to get Rs 200 Completely Free of Cost Recharges by Freecharge etc. With Happy New year Offer , Reliance Jio released Internet packs for users to Increase daily data Limit by Recharge Jio Sim. You can recharge Your Jio Mobile number Easily by Myjio app or Recharge from pc by Opening Jio Site. In This offer You will get flat Rs 50 Discount on All Jio Recharges above Rs 98 only you have to Complete it on My Jio App. If We Recharge Rs 98 Plan using Procedure then you will get in just Rs 40 only. Let’s Come to the process to Recharge Jio Sim Number online. The Offer will be Valid only if you Previously availed jio 100% Cashback Offer Where you got equal Amount of Vouchers. 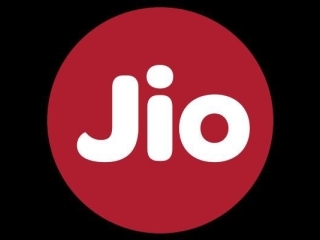 For this Method or process , You need to download Myjio app From play store. Install like other Apps and Open it. Now Login via Your Jio Mobile number. 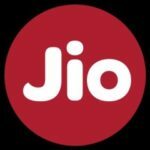 If you don’t wants to Install app or If you wants to recharge your jio prepaid Number From pc then this Steps will help you to recharge jio online. First of all , Jio Website. Sign in via Myjio app details or sign up. Now browse plans From recharge. Your recharge will be Immediately activate on your number. From above Both Methods you can recharge jio Sim online by Paying From Online methods and You will get Rs 50 flat off. 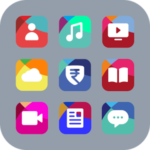 You can also check Reliance Jio Tariff plans which will help you to choose best Internet and Other benefit packs according to Your Needs. Discussion on "How to Recharge Jio Sim All Recharges at Rs 50 Off by Myjio App"
I like jio sim but net too like.